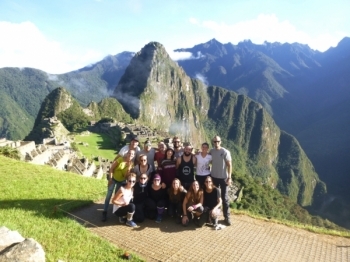 The most amazing four days. What better way to bond with my brilliant son. I am so glad he insisted I did it. IT WAS AMAZING! Víctor did a fantastic job. 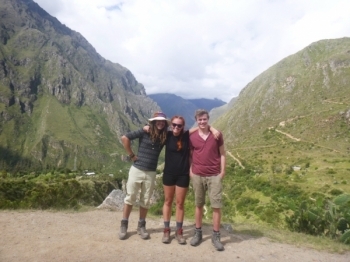 I loved this Trek so much and would definitely recommend this trip to every one especially With inca Trail and Víctor. It was great. 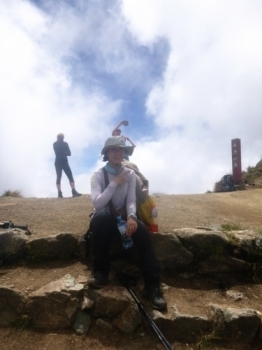 Felt well taken care of by guide, cook and porters. The sleeping bag and sleeping pad were a bit big and hard to carry cause there's no chance of it to fit in my bag. I carried my own stuff. 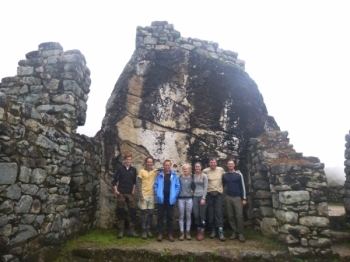 The guide Americo was always ready to help , he always had absolution and gave us interesting explanations during the Trek and in the Inca site Great Guide !! :) :) .. . 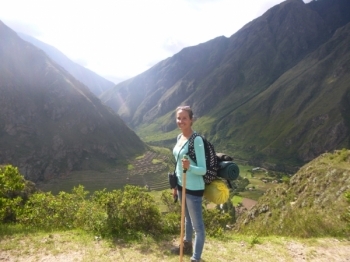 Die 4 Tage trekking tour auf dem Inka Trail mit Inca Trail Reservations war eines des grÖbten erlebnisse meiner sÜdamerika reise . 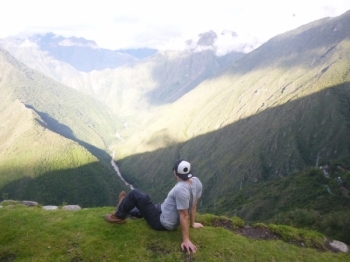 If you book with Inca Trail Reservations you gonna have a good time. 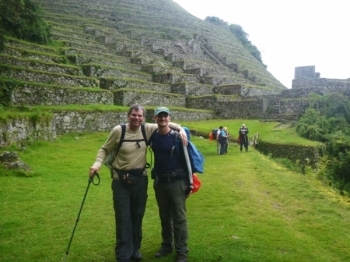 We consider us self extra lucky ending up with the two guides Raul , from The very beginning to the very end . Our adventure began March 17th 2016! 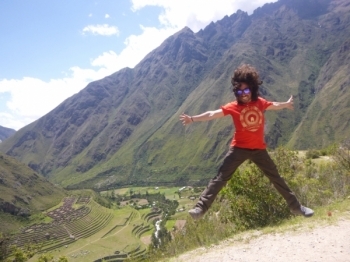 It is amazing feeling when you arrive to the Machu Picchu! 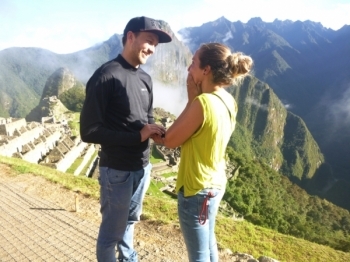 It was especially amazing for me because my girlfriend said YES to my proposal on top of the Machu Picchu!. Mijn Inca trail begon op 17/3/16. We werden opgepikt door Marcos om vervolgens opgehaald te worden door de bus. Prima service. Dag 1 heb ik genoten om heerlijk in de bergen te zijn. Geen zware dag en dus prettig om te starten. Eenmaal aangekomen in het kamp stonden de tenten al klaar. 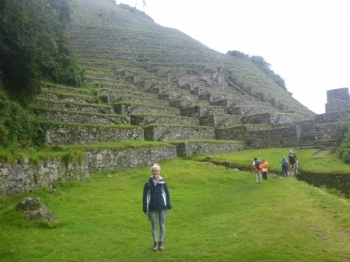 Machu Picchu was amazing. 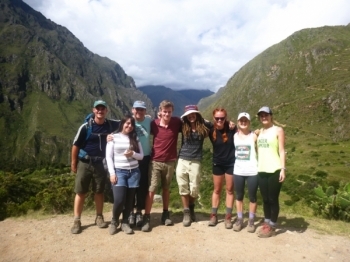 We had wonderful guides how told us a lot about Machu Picchu! Also they help us out when needed. 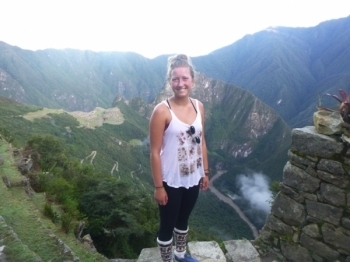 Couldn't have asked for a better experience of Machu Picchu! 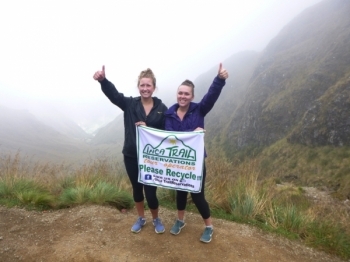 I was very impressed with Inka Trail Reservations. 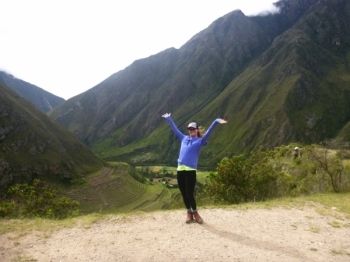 Hiking the inca trial through Inca Trail Reservations was unbelievable! 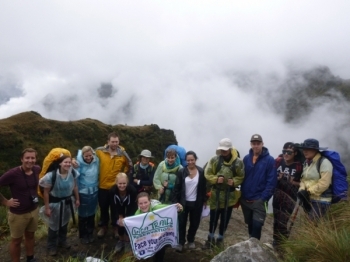 Our guides went above and beyond for our whole group and always made sure everything was taken care of.